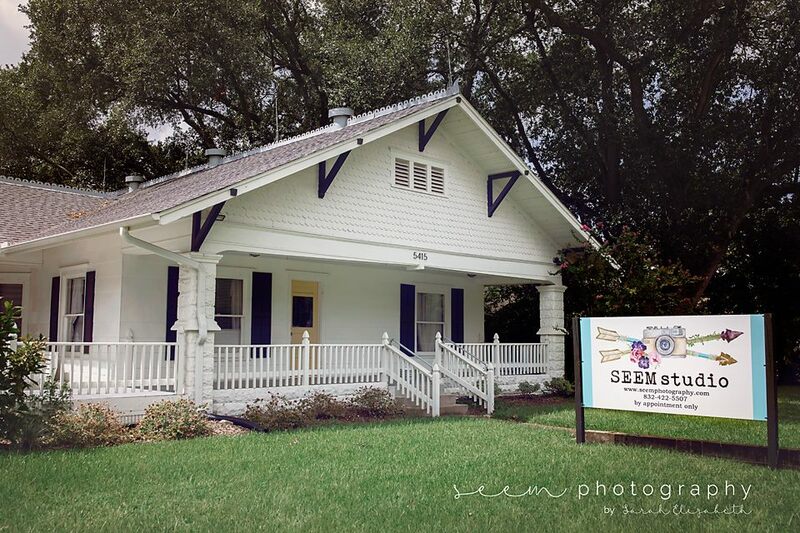 by SEEM photography in Meet and Greet, News on August 28th, 2018.
by SEEM photography in Meet and Greet on December 29th, 2016. I hope everyone had a Merry Christmas! We are already gearing up for 2017 and we have some AMAZING and unique sessions coming your way! Glitter sessions go fast so don’t hesitate to book! 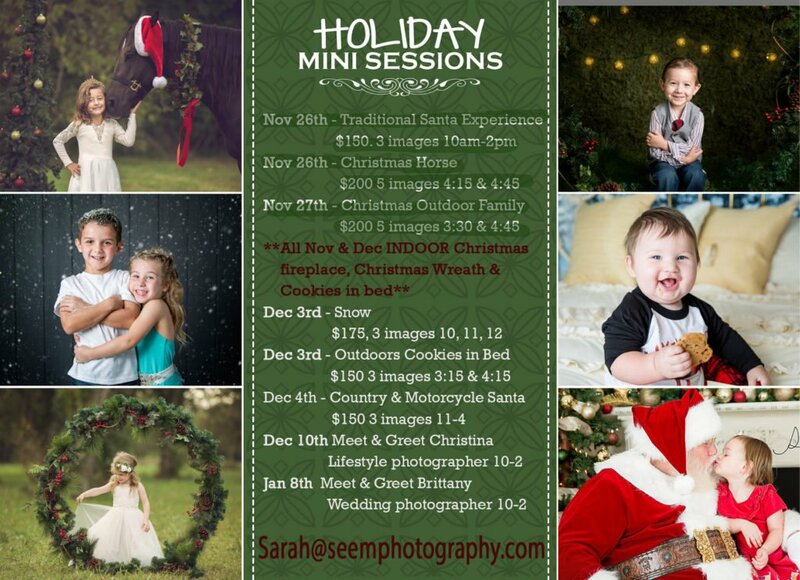 by SEEM photography in Houston Photographers, Meet and Greet on December 3rd, 2016. Merry Christmas! The countdown to Christmas Day is on, as well as our winter 2016 events! There are still a few sessions left for Christmas!!! Santa is back at the studio Sunday! 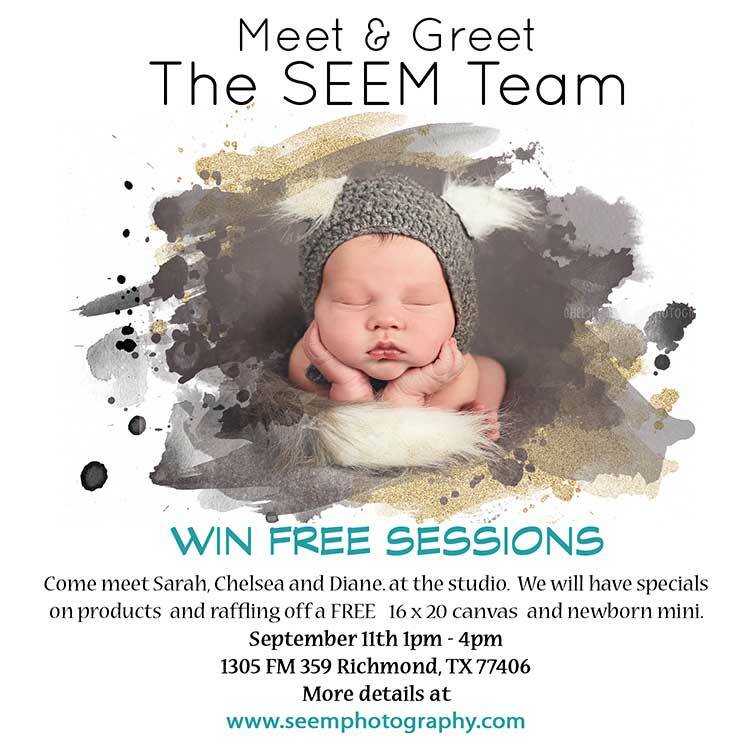 by SEEM photography in Houston Photographers, Meet and Greet on August 21st, 2016.